Earth Hour 2016 will be held on Saturday 19 March between 8.30PM and 9.30PM in your local time zone. 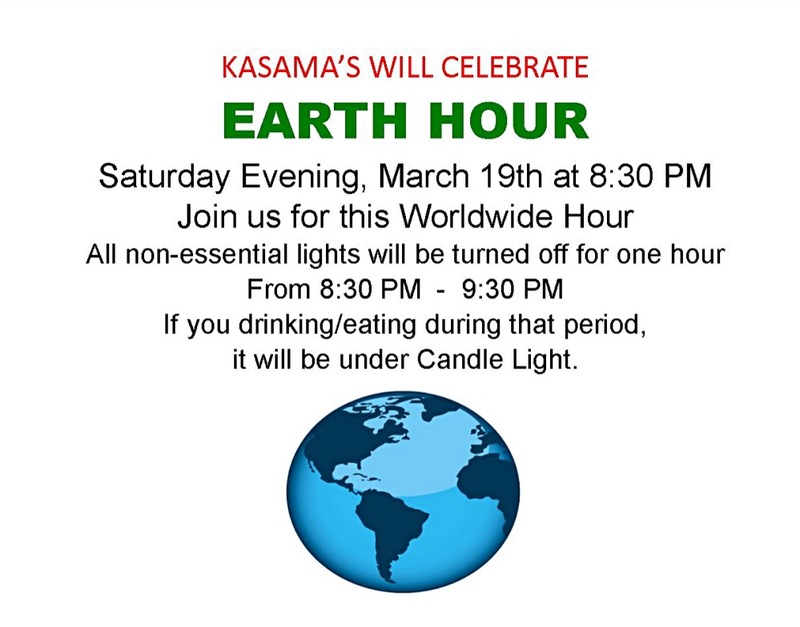 The event is held worldwide towards the end of March annually, encouraging individuals, communities households and businesses to turn off their non-essential lights for one hour as a symbol for their commitment to the planet. Earth Hour is a worldwide grassroots movement uniting people to protect the planet, and is organised by WWF. 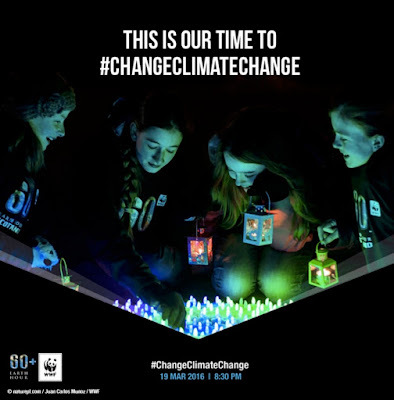 Engaging a massive mainstream community on a broad range of environmental issues, Earth Hour was famously started as a lights-off event in Sydney, Australia in 2007. 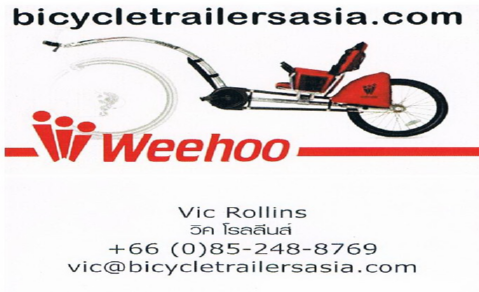 Since then it has grown to engage more than 7000 cities and towns worldwide, and the one-hour event continues to remain the key driver of the now larger movement. 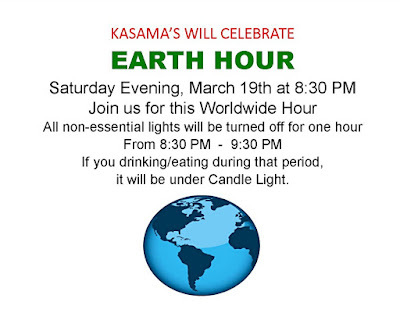 Celebrate the earth hour at Kasama's at at candle light dinner! What is Earth Hour Blue? Earth Hour Blue is an all-new digital crowdfunding and crowdsourcing platform for the planet launched in 2014 to capture the power of the crowd and engage people around the world beyond the lights out event. The crowdfunding section of the platform allows participants to financially support and deliver positive, tangible changes to the environment and communities all over the world. Individuals can also use Earth Hour Blue’s crowdsourcing platform, which will call for people to add their voice to some of the biggest environmental campaigns across the world. Earth Hour aims to encourage an interconnected global community to share the opportunities and challenges of creating a sustainable world. The first thing anyone can do to get involved is to turn off their lights on Saturday. But there is much, much more. 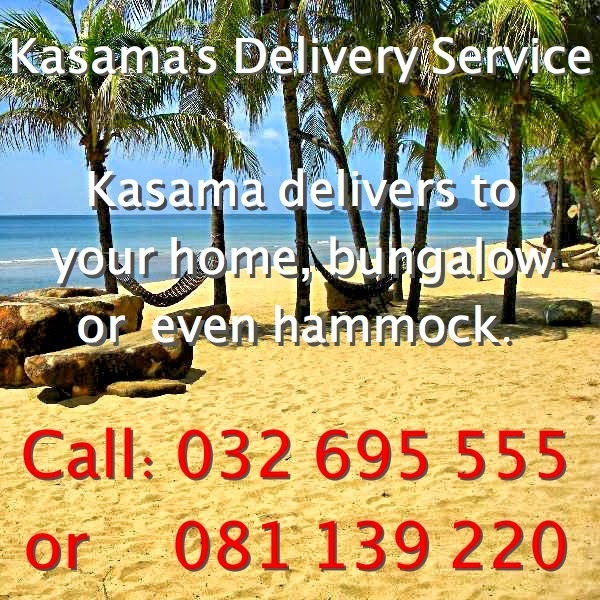 Our full ambition is for people to take action beyond the hour. Whether it’s supporting a crowdfunding or crowdsourcing campaign or getting involved in Earth Hour campaigns in their own country, or starting the movement in their own community. The vision is always to do more, so make the light switch the beginning of your journey. The first Earth Hour event was on March 31 2007. WWF-Australia inspired Sydney-siders to show their support for climate change action. More than 2.2 million individuals and 2,000 businesses turned their lights out for one hour in the first Earth Hour event. Earth Hour 2016 will mark the tenth year of the campaign! Earth Hour is more than an annual event – it is a movement that culminates in an hour of inspiration across the world held towards the end of March each year. What exactly has Earth Hour achieved before launching Earth Hour Blue? But this is just the start, there are so many more Earth Hour stories out there we’re still discovering, and of course much more to do.